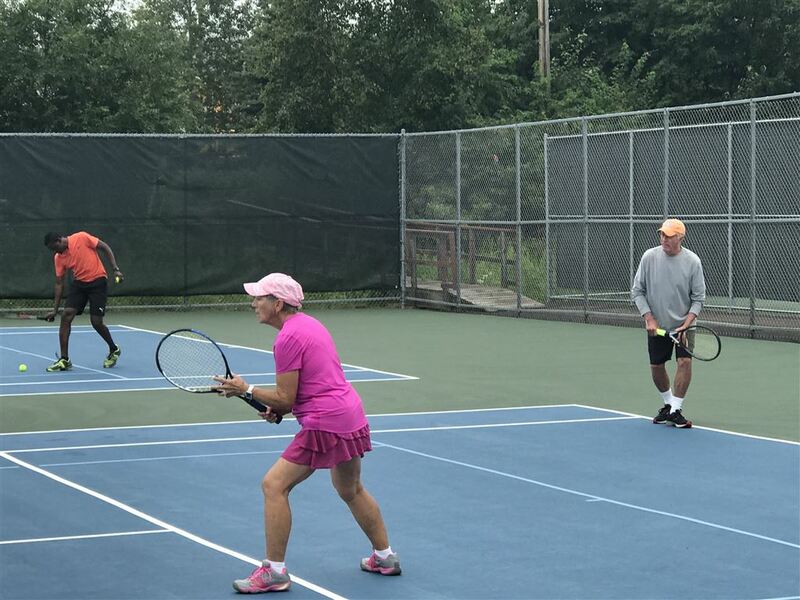 PLAY TENNIS & PICKLEBALL COOK COUNTY! Spring Youth Tennis Clinics, May 6 - June 1. Click on upcoming events below to register. Adult tennis instruction clinics start May 7. Drop in doubles for tennis and POP tennis starts May 6. Drop in outdoor pickleball starts May 6. 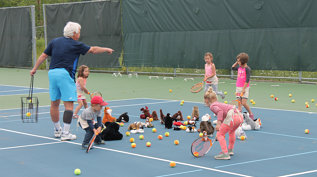 The CCTA provides organized play and instruction from April through September. Weekly junior clinics (children age 4 through18) are available as well as a Junior Summer Camp. Adult instruction (beginners-advanced) and drop-in play is offered througout the summer. Private lessons are also available. All Cook County residents and visitors are welcome and encouraged to participate. Membership encouraged, not required.